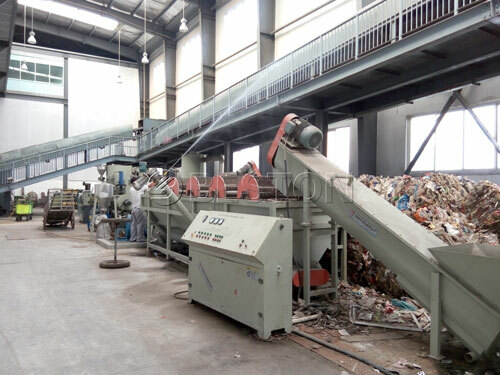 Similar to most of the other Asia-Pacific countries, the Philippines is now facing an increasingly severe situation of municipal solid waste processing and management. According to the statement of the World Bank, 25% of the solid waste in the country is generated in Manila major metropolitan area. The reasons can be attributed to the booming of multiple consumption forms including food packaging. The increasing uses of disposable staffs have also worsened this situation. Some of the packagings contain hazardous materials which can pose danger to the surrounding environment, therefore, only a good and effective management of those solid waste could help this country out of this large potential danger. Besides, owing to the population boom and flourishing of tourism, the consumption per capita is now increasing, plus the fast urbanization process, the waste management projects in the Philippines has to solve the following problems, 1. increasing amount of waste; 2. changes of the waste components; 3. changes of waste disposal methods. According to the statistics, kitchen garbage and organic waste cover about 50% of the total amount of waste in every city. The recyclables cover 42%-49%, thereinto, plastic 21-28%. the other non-organic and special materials cover 2%-6% and 0.2%-1.4% respectively. As a result, there are actually huge potential recycling values in those wastes. If the government can grasp this opportunity and set up effective solid waste management projects, the task of solving the “waste problem” in the Philippines will be much easier. Making relevant laws and regulations related to waste management and strengthening the legal system which works for environmental protection. Perfecting the current waste management system of the country, including, urban garbage classification, collection, and recycling. Adding more waste recycling facilities to both the urban and rural areas. 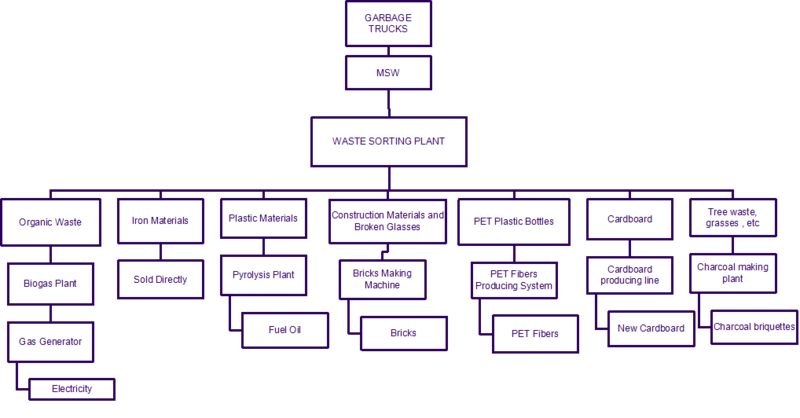 Focusing on the recycling methods of the recyclables. 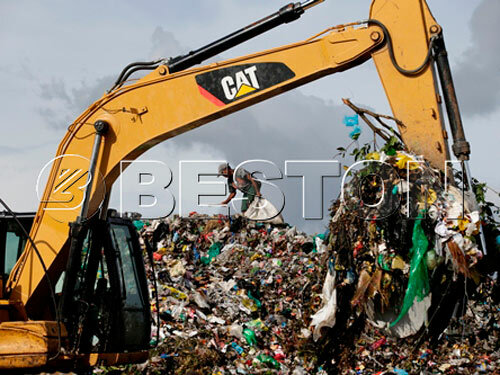 With the rapid development of the economy and urbanization of the Philippines, more urban problems concerning about solid waste treatment and disposal have emerged and waited for solving. It is a challenge for this country, also for most countries in the Asia-Pacific area, like Thailand, Malaysia, and Vietnam, etc. 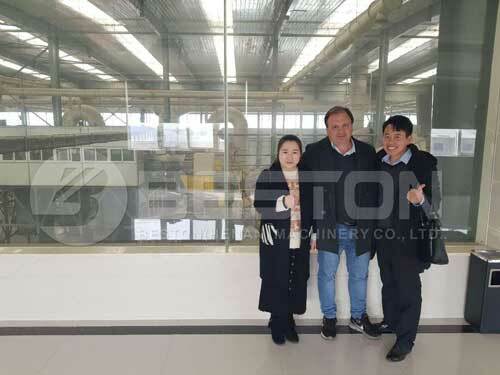 But it is also an opportunity for them to grasp because solid waste treatment and recycling is the trend of human development and we must find more values from limited resources, even the waste.